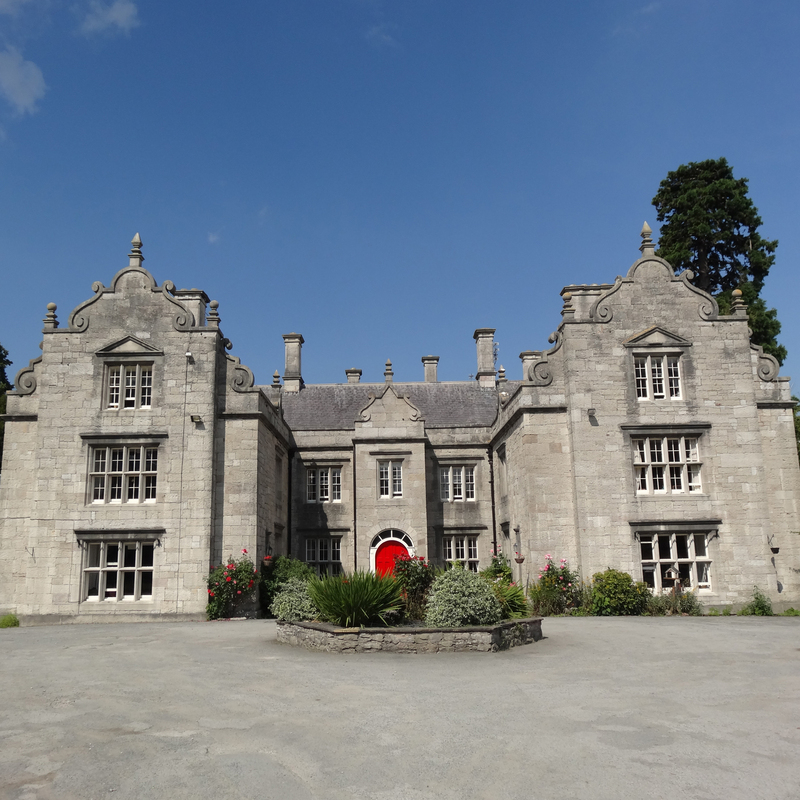 Llanrhaeadr Hall is situated between Ruthin and Denbigh and is a magnificent 15th century Old Hall fronted by an impressive drive and enjoying fantastic views of the Clwydian range. The Hall is dual registered consisting of 21 residential and 16 EMH residential beds specialising in dementia care. All the staff at Llanrhaeadr Hall are trained in dementia care and are focused on delivering the highest quality care. Every resident is treated as an individual and receives a comprehensive assessment of their health and social needs. From this we then develop an individually tailored care plan which is regularly reviewed, giving us the ability to identify any changing needs and to ensure the highest standard of care is provided at all times. We work closely with GPs and community health services to ensure the best possible package of care and support is provided. At Llanrhaeadr Hall our policy is caring hands, sharing hearts. At Roberts Homes Care we appreciate how finding the right care home can be a difficult, whether you are looking for yourself or helping a relative or friend in their search. There are always many questions to be answered, so as a company we encourage you to and visit us, ask questions and get a feel for the home and have a face to face discussion with the Manager to answer all your questions.